NOTE: This content is old - Published: Wednesday, Aug 1st, 2018. 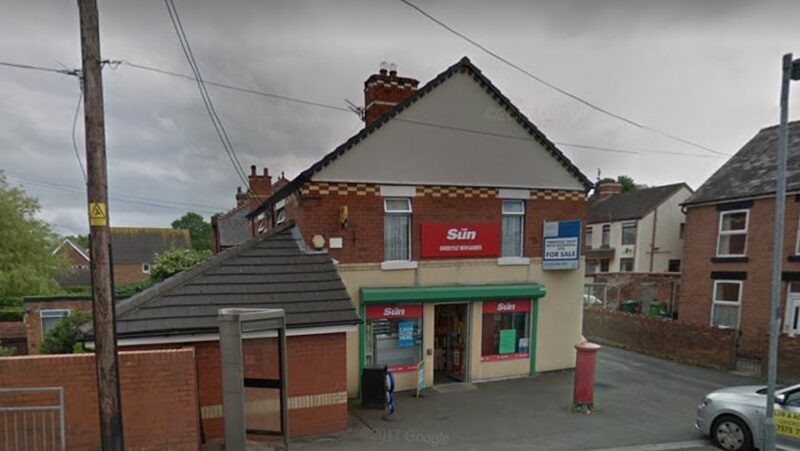 Plans to convert a former newsagents and post office into a takeaway have been refused amid concerns over a lack of parking in the area and noise disturbance for local residents. The application for Gwersyllt Newsagents on Hope Street had been submitted to Wrexham Council in June 2018. Earlier this week a representative speaking on behalf of the applicants explained that the owners had attempted to sell the post office on a number of occasions, however a decline in customer base has meant that no buyer has come forward. However committee members were asked to refuse the application, with the planning control officer, David Williams, stating there is a lack of parking and that the development would lead to an increase in noise disturbance to nearby residents. Cllr Paul Pemberton argued that there is parking near the site, stating: “There is the train station opposite. I passed there on Friday afternoon and there were two cars in the car park. It will take a lot of the traffic. Mr Williams said: “We have never relied in planning on another operator to provide parking for a new development. “I accept we don’t want to see vacant properties but we don’t want to grab the first opportunity that presents itself. Whose to say when there is an upturn in the economy it may become retail again in the future. Cllr Gwenfair Jones, who represents Gwersyllt West, said: “I will be objecting. The car park and the train station across the road, you have a bridge where you can’t see what’s coming. “It’s dangerous crossing the road there. The junction at Mold Road really isn’t the best and I don’t think it’s the right location at all. 10 councillors voted in favour of refusing the plans, with four councillors voting against the initial recommendations. Read 1,191,516 times in last 30 days, and 74,050,458 times since we started in 2011.